On this page you will discover the range of diverse projects that are currently taking place across the city. For more information on individual projects, please visit our interactive map. If you would like to send us information on your projects, please complete our online form. Select the search icon in the red strip above the project list and type in the project name of the project. 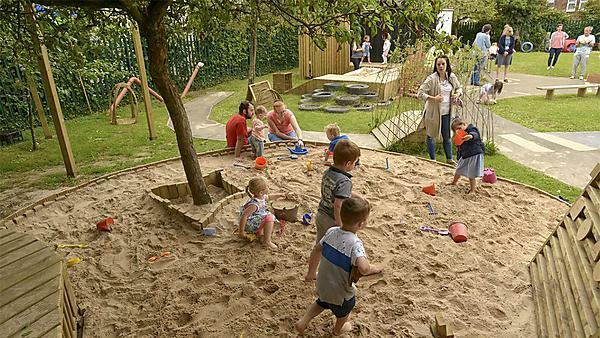 A cross-disciplinary project between the BA (Hons) Architecture programme and the Education Institute’s BA (Hons) Early Childhood Studies programme, in which students are working together with the Riverside Community Primary School Nursery to generate ideas for, design and build a new outdoor learning and plays space on the nursery’s grounds in Barne Barton, Plymouth. A cross-university (and cross-national project) involving the Master of Architecture programme is also underway. This builds on a successful visit to Macau, China this past Autumn, during which M Arch students worked together with City University of Macau PhD students exploring possibilities for the regeneration of a long-overlooked and marginalised neighbourhood in Macau. Invited to work there by a Senator of the Macau government, their work has involved consultation with the Government’s Economic Policy and Regeneration Office and Cultural Institute, developers, and the local community. A cross-sector project between the Master of Architecture programme and various external partners, including KARST, Nudge, Our Plymouth and the Plymouth Octopus Project, to generate and develop ideas for regeneration of the Union Street area in Plymouth. One of the ideas currently being is for a community-based University hub, which will bring in discussions with the University’s Medical School and Nursing and Midwifery School.